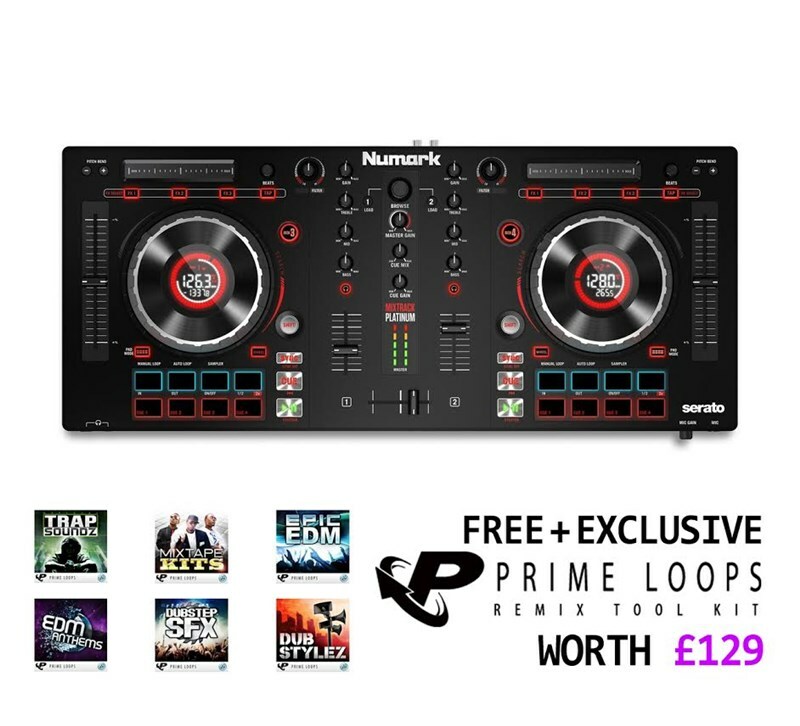 The Numark Mixtrack Platinum is an all-in-one professional DJ mixer/controller suitable for budding beginners right up to seasoned professionals, and is very reasonably priced! 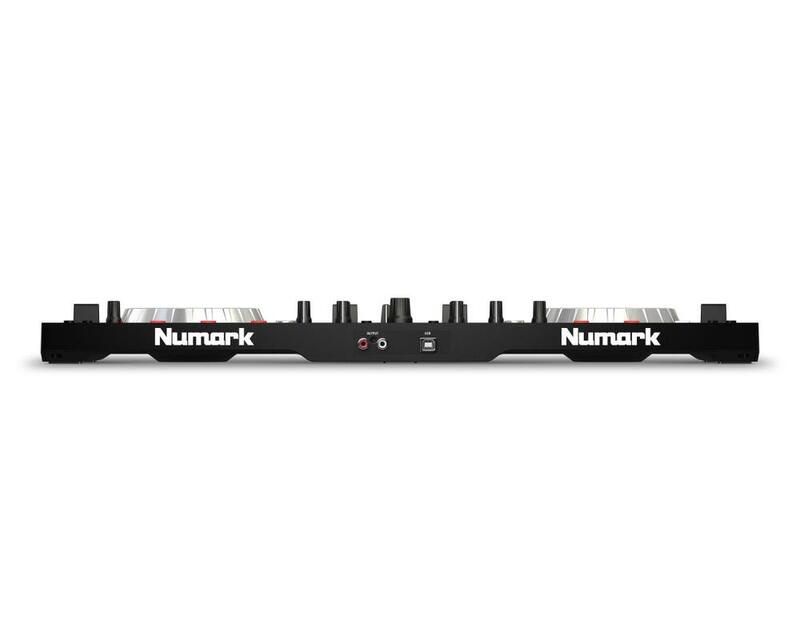 This lightweight portable DJ Controller features two high-resolution LCD jog wheel display screens found on very few controllers within the same price range, low-profile metal platters offering Numark’s exclusive touch-technology for precise control plus lengthy pitch faders accurate to 100th of a BPM for precise speed changes and beat-syncing. Utilise the controller’s 4-deck capability to quickly and easily mix between multiple tracks whilst manipulating frequencies and levels with dedicated knobs for each channel or hitting up the multi-function touch strips for dynamic FX control. The Mixtrack platinum’s 16 – multi-function backlit trigger pads allow you to incorporate looping, samples and hot cues into your performance with ease, but most impressive is the fact that the Mixtrack Platinum also comes complete with 6 sample packs from Prime Loops and studio-grade audio stems from the Toolroom Records Catalogue, combined to feature over 380 premium unique instrumental loops, drum-kits, one-shots and more that essentially turn this controller and its trigger pads into an instrument of untold performance capability! The Mixtrack Platinum also comes complete with Serato Intro software so you can quickly and easily plug-and-play. 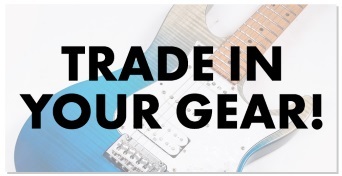 Using Serato’s intuitive mixing software, access your music whilst using Serato’s built-in DJ FX, cue points and sample player to get the most from your set. From the moment the Mixtrack Platinum is out the box, its built-in 24-bit audio system allows you to get mixing right away. Simply power up, plug in your speakers and headphones and get going. Is the Mixtrack Platinum easily portable without comprising on usability? Yes! The Mixtrack Platinum is lightweight and compact at 21.6” x 9.1” but its layout is still spacious with every knob, pad and fader sitting comfortably across the board. Can I use the controller with a Mac & PC? Yes, the Mixtrack Platinum is a class compliant device with no additional drivers to install, compatible with both Mac and PC operating systems. I don’t use Serato, can the Mixtrack Platinum work with other DJ software such as Traktor? Yes, the Mixtrack Platinum always appears to your computer as a standard MIDI devise and therefore it can be mapped and used with a range of DJ software such as Virtual DJ, Traktor or any DJ application for that matter that supports custom mapping! Is the controller suited to all types of DJing? Certainly! Whether you are using the Mixtrack Platinum’s intuitive filter knobs to pair deep techno-cuts or scratching with its dual 5-inch metal platters through a boom-bap Hip Hop set, this controller offers versatile features that accommodate any genre and DJ. 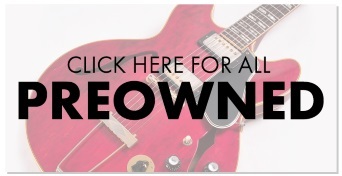 Can I access and browse my music library via the controller? Yes, the Mixtrack Platinum’s dedicated track browsing controls allow you to easily navigate through your computers music library without ever having to take your hands away from the unit, avoiding those pesky time-consuming moments DJ’s find themselves shifting between computer and deck. Can I mix more than two tracks at a time? With the Mixtrack Platinum’s 4 track capability you will have the option to sync up to 4 tracks a time, combine this with hot cue’s set up through Serato DJ intro and you have the create some crazy mash-ups! 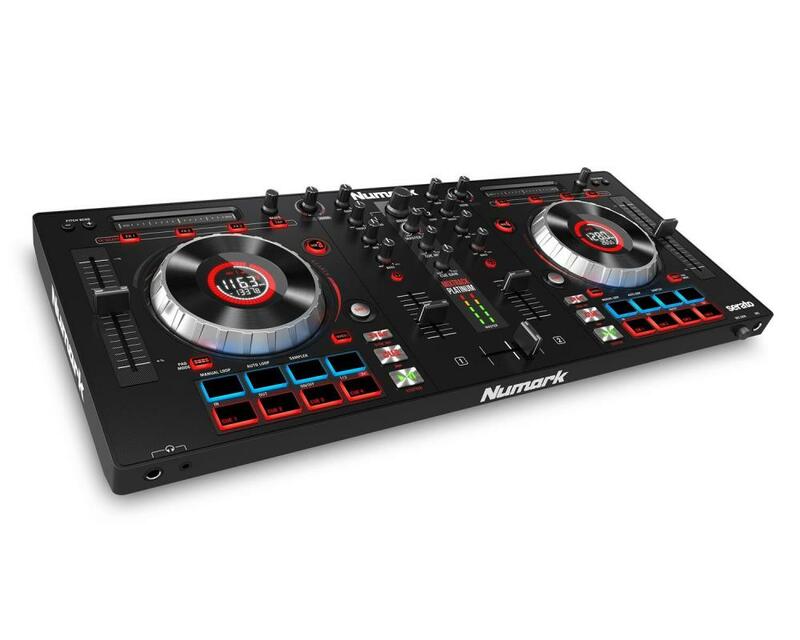 Is the controller suitable for back-to-back DJ sets between two people? This controller is especially suitable for back-to-back DJ sets and smooth crossovers thanks to its two headphone ports (1/4-inch and 1/8-inch).